119 COLOURlovers viewed this page and think leanneeb is a genius. 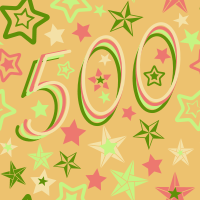 Congrats to Doodle Time for reaching 500!!! Credit must be given to leanneeb & DarkBlueMe4Ever.